Based in the heart of Buckinghamshire with over twenty years' design experience, we offer the level of quality one would expect from a large agency but with the personal commitment only a smaller studio can offer. 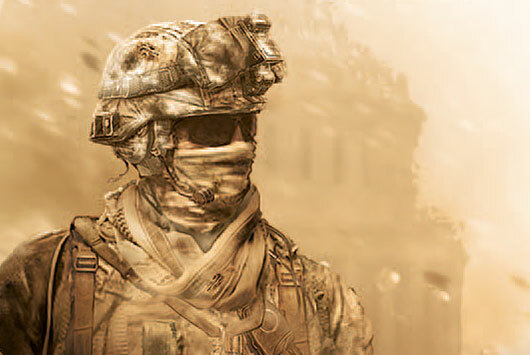 Our client list spans many industries but we have particular long term experience within the video games and entertainment industries and are fortunate to include Activision Blizzard and Pias among our high-profile clients. We create full-scale corporate identity, signage, logos, brand images, posters, books, brochures, magazines, websites, exhibition design, annual reports and much more. 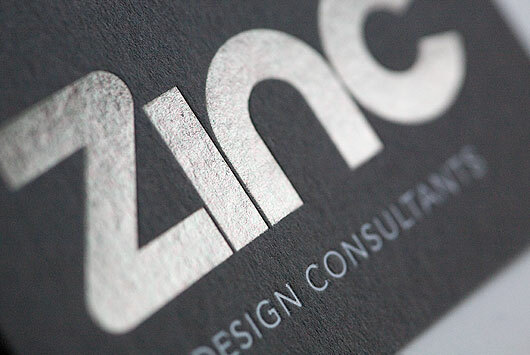 Zinc has the vision and creative clout to provide the innovation and individualism your business deserves.